HAVE YOU ALREADY GONE TO HELL? Great! Maybe you’ll find a happy snap from our awesome photographers from a previous event. 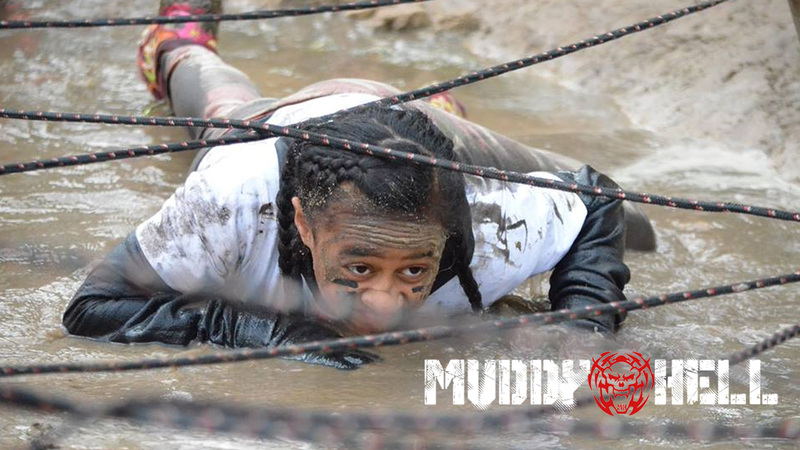 Muddy Hell: Hot As Hell is back and better than ever. 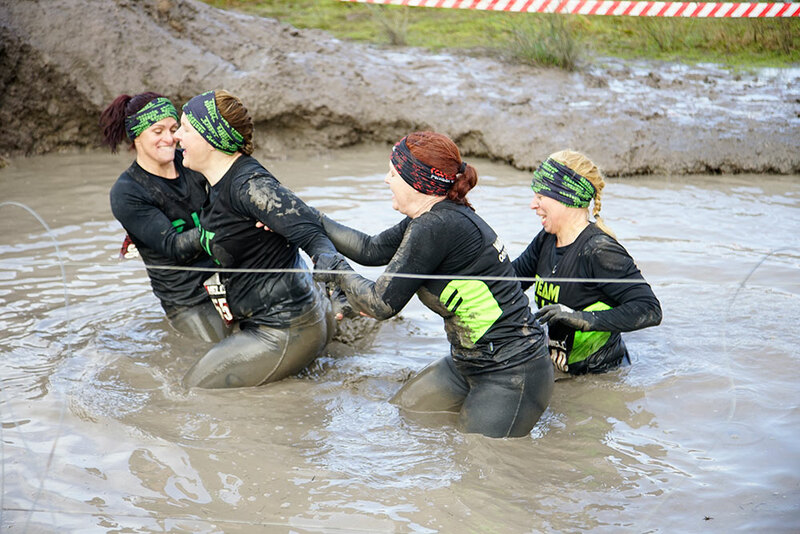 With over 7km and 60+ obstacles, muddy hell is a fun, exciting and sometimes challenging event that's suitable for 12+ years and older and all fitness levels. 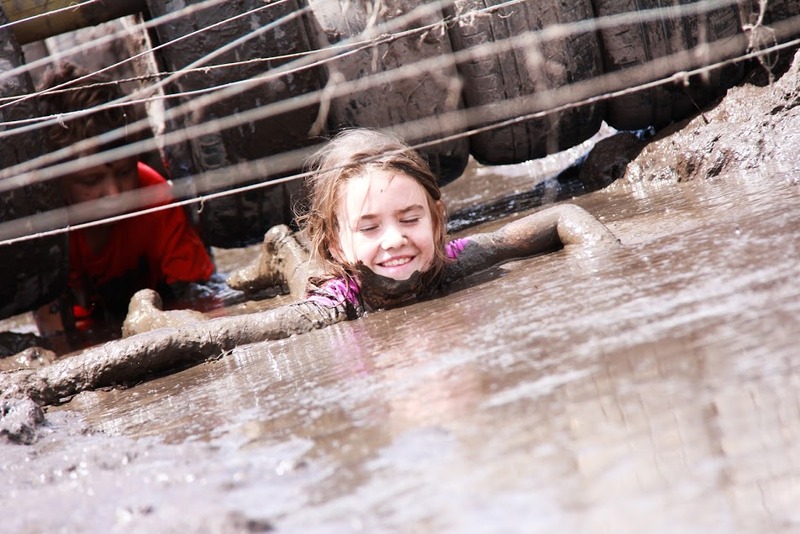 The Muddy Hell Kids course is a dedicated 2km course just for the little devils in your life. The course is suitable for children from 4 to 12 and kids can complete multiple laps for more of a challenge if they like. On completion kids will be given a muddy hell little devils medal. Kids must only take one medal to ensure later kids don’t miss out. 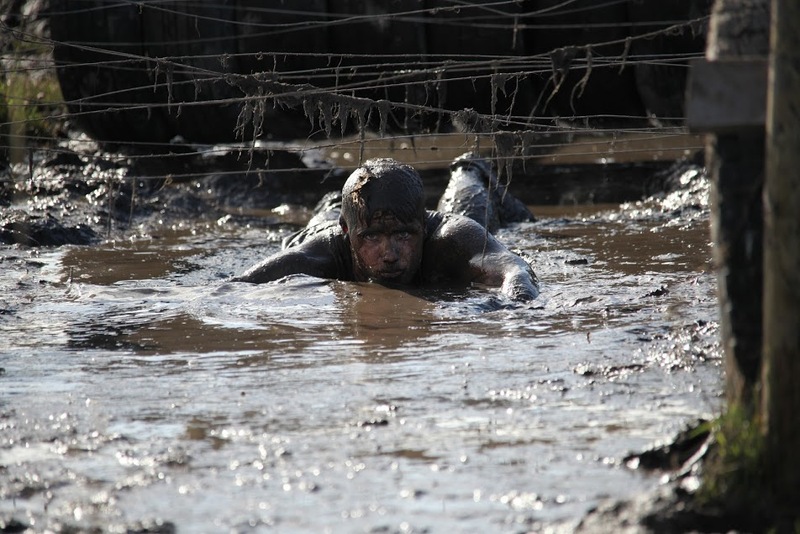 Muddy Hell: Hot As Hell is back and better than ever. 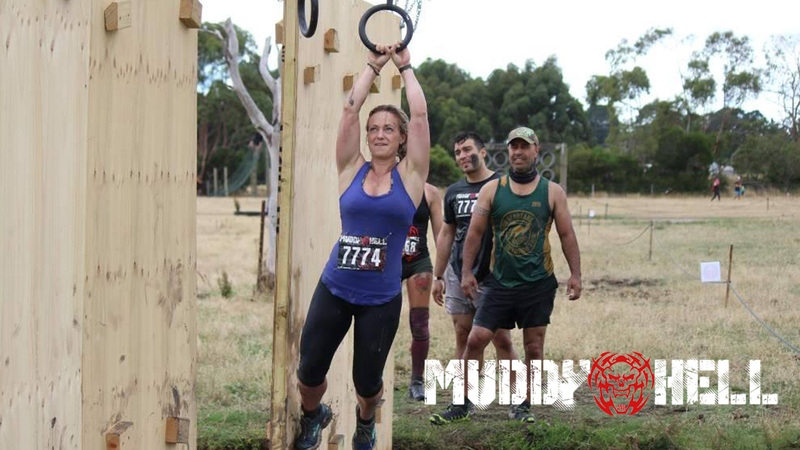 With over 7km and 50 obstacles, muddy hell is a fun, exciting and sometimes challenging event that's suitable for all ages and fitness levels.